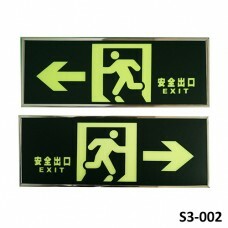 Wide selection of indoor and outdoors signboards made from different types of materials. 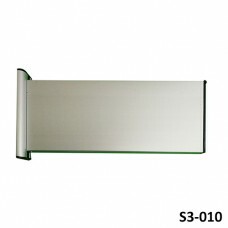 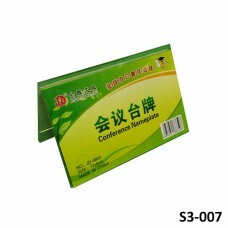 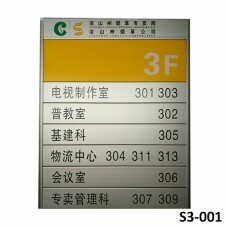 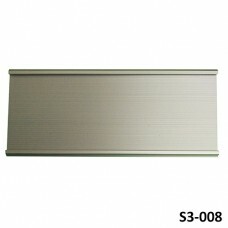 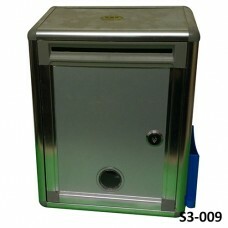 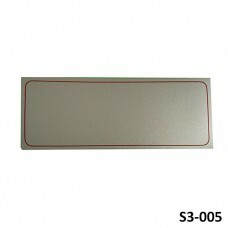 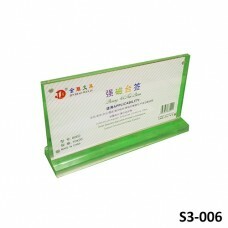 We provide metal , wood , acrylic and aluminum signboards. 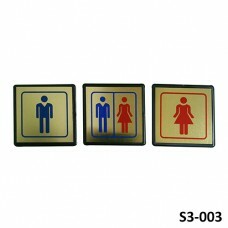 it comes in many sizes and shapes that fit the exterior design of buildings. 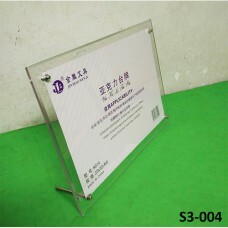 Desktop Acrylic Certificate Frame 23 x 32 cm acrylic..
Two Sides Aluminum Signboard 12X 28Cm..